Many web users have been left wondering what will change with the Google Panda 2.2 update. Any updates to Google Panda should be of great significance to anyone interested in SEO and meeting the new challenges of Panda 2.2 could mean a review of existing SEO practices. Some websites and bloggers have already seen some changes due to updates with Google so make sure you understand how 2.2 could affect you. The important thing to remember is that the Google ranking algorithms are largely remaining the same. Panda 2.2 is not a complete overhaul of Google's entire ranking system. Instead Google have implemented a number of tweaks to make the whole system more accurate and robust including upgrading the value that supplies the main algorithm. This is designed to ensure that only pages that are relevant are ranked highly in search engine results. Google is aiming to try and eliminate duplicate and poor content from its search engine result pages. 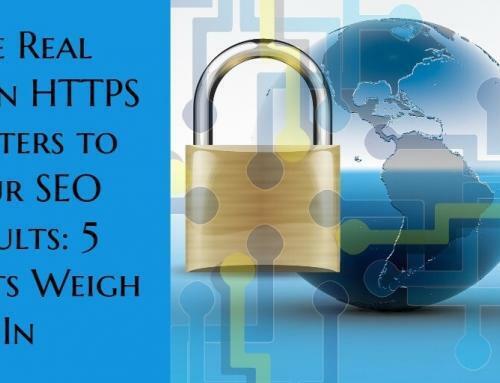 This includes spam sites that only summarize other web pages and links to try and boost their rankings. These spam pages are too often full of malware and scams and Google is working towards protecting their users from this harmful type of content. This could also affect reputable websites that were not optimized for relevancy before the Panda update and these will most likely notice a drop in their rankings. 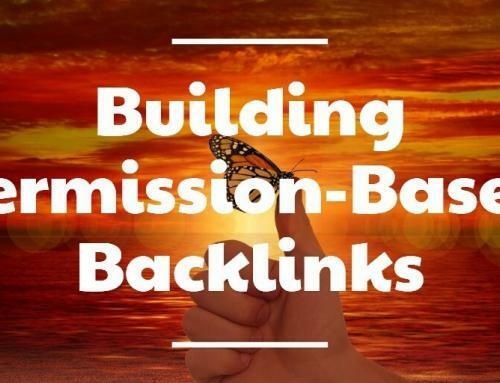 You may be one of the many websites that have noticed a decline in rankings following the Panda update.. Don't worry though; you still have a chance to regain your coveted top positions in the search engine rankings. Look at the Google standards and see if there are ways you can improve your SEO. Get rid of any spammy, duplicate content or farmed links. 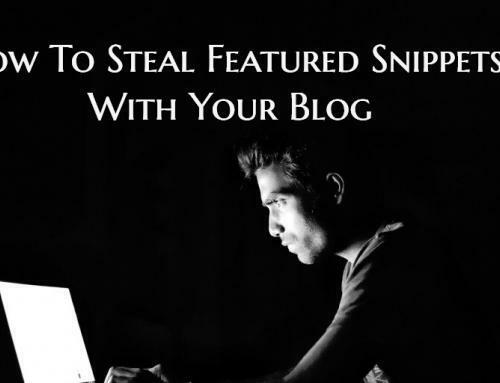 Run your website content through a plagiarism program such as CopyScape. This will help you to identify any duplicate text. Think about ways you can make your content more relevant and useful to your visitors. There are plenty of professional web copywriters out there who can help you with this task. Fresh, unique content will also help you garner strong links and this can help to boost your ranking significantly. Make sure you get your on-page links from quality sources. 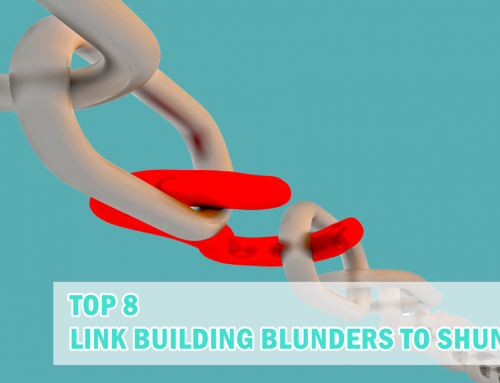 Be picky about links and try to make sure they are from popular and relevant websites or blogs. If you are new to SEO or do not have time to work on this then get help from a professional SEO expert as soon as possible. 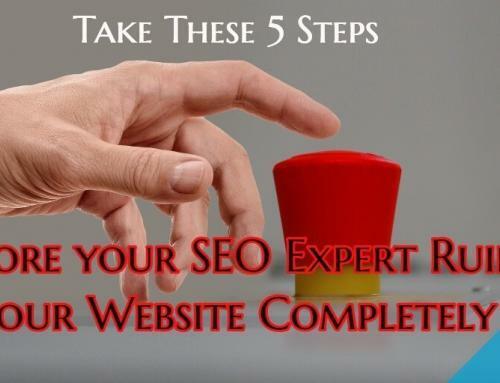 He or She will be able to help you claw back your website rankings and remain strong through any future updates. The Google Panda 2.2 update is a very positive change for the world wide web. This is the first really big effort to help reduce the impact of spam websites and protect search engine users from being exposed to spam, scams and malware. I'm a self-confessed web geek with a somewhat unhealthy addiction to SEO. I co-own Pet365, which takes up half of my life, as well as being a director of Hidden Pixel. Although it’s not a major update this time, I’m glad to hear that Google have decided to stop the Panda updates over Christmas so we don’t need to worry about them until the New Year :). I am confused with these updates – I thought we already had Panda 2.5? Not that it makes much difference. Glad no big updates until next year, but then I guess they will go and dump a major one on us all in January!